"Our Army At War Featuring Sgt. 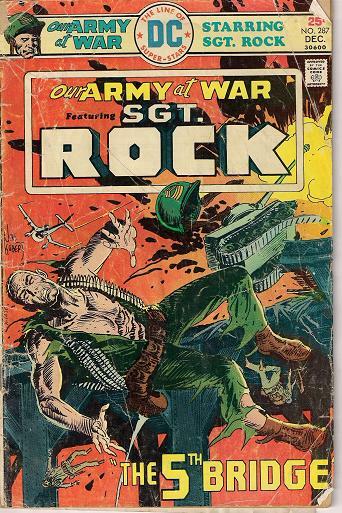 Rock" DC 1975 Price:$5.00+$5.00 S&H Cover partially loose. Well worn.